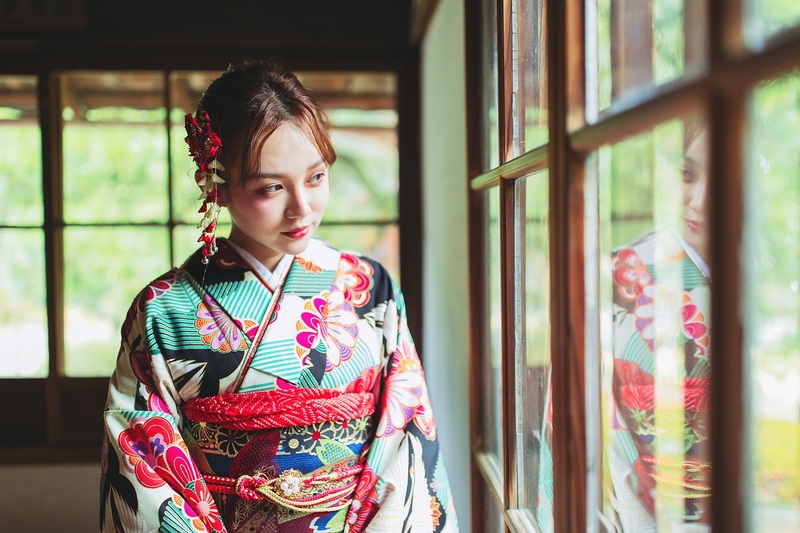 At Kyoto Kimono Rental Rei, you'll find traditional Japanese costumes, with kimono rentals, hair sets, and makeup available. This is a great opportunity to learn something about the local culture in a fun and insightful way. 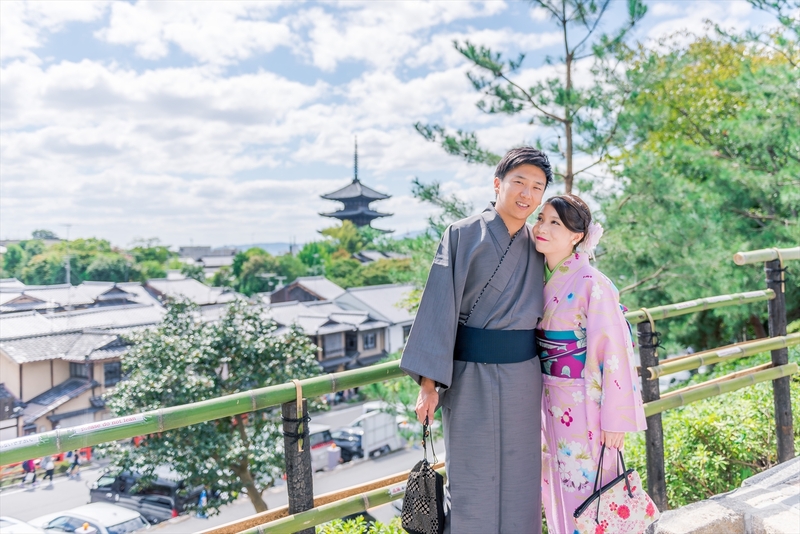 It's also the perfect chance to dress up in traditional clothing for a special event, or for a few special photographs from your trip. Service is available in English, Japanese, and English. 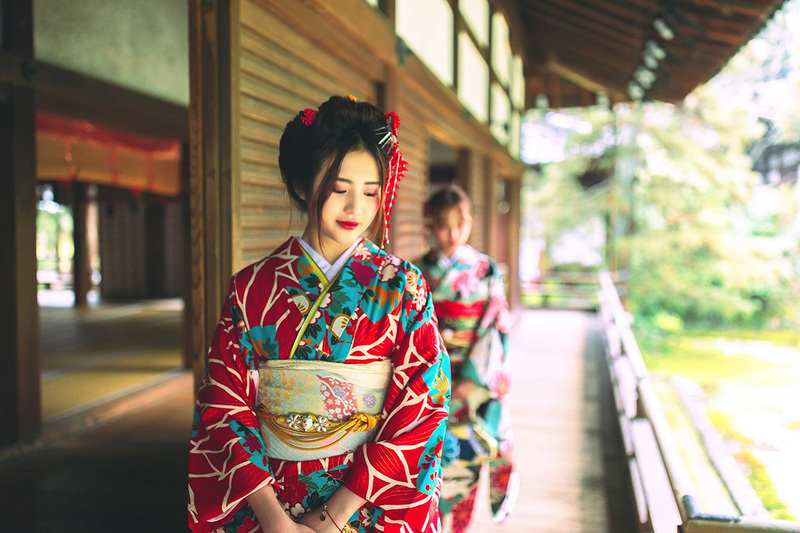 Make Kyoto Kimono Rental Rei a centerpiece of your Kyoto vacation itinerary, and find what else is worth visiting using our Kyoto trip itinerary maker tool . The ladies were really nice and had a great selection of kimonos. My hair was done excellently. The process of getting dressed was rushed and it was a whirlwind from the moment the elevator door opened up. But they took us as soon as we arrives even though it was a little bit before our scheduled appointment. The location is excellent too near a lot of nice shopping and a lovely park.